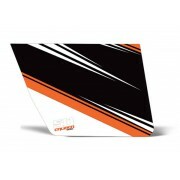 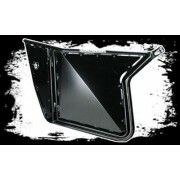 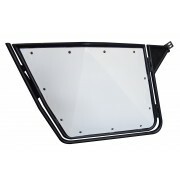 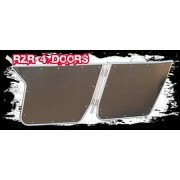 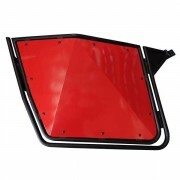 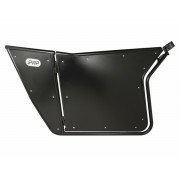 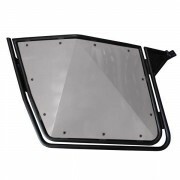 In this section of the site you will find all of the RZR doors we offer. 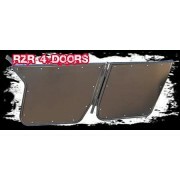 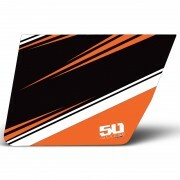 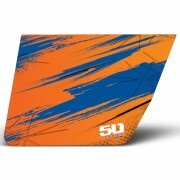 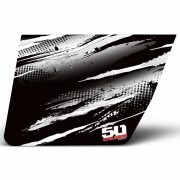 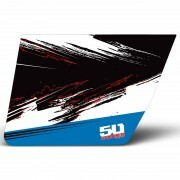 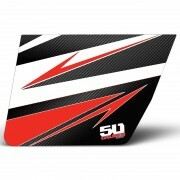 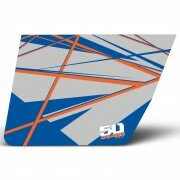 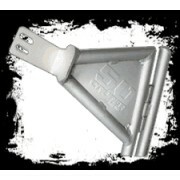 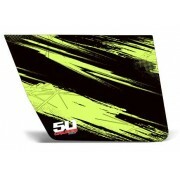 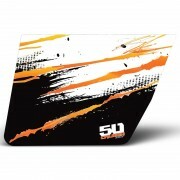 We stock 50 Caliber Racing, PRP, and PRo Armor Doors. 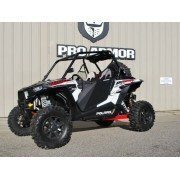 We offer 2 seat and 4 seat doors for all RZR models, 570, 800, 800s, and the XP900. 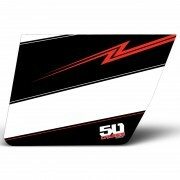 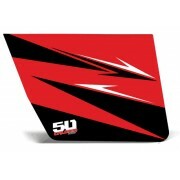 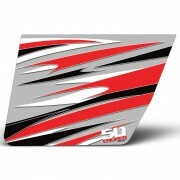 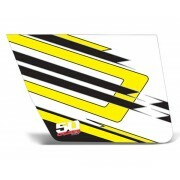 50 Caliber Racing - Yellow/White lightning RZR sticker kit 2014.